The immediate success of the fundraiser, held at Union on Yale in Claremont, was a great surprise to Anthesis Executive Director Mitch Gariador. In addition to the nearly $60,000 raised at the fundraiser, additional donations are still pouring in. Anthesis serves over 300 disabled adults in eastern Los Angeles and western San Bernardino counties. 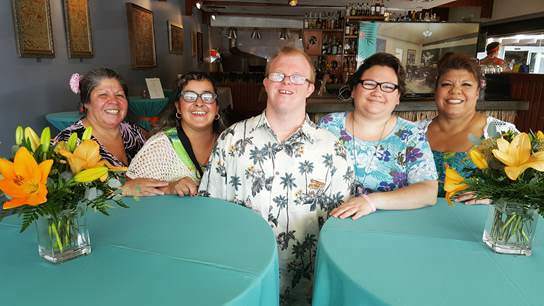 A core part of its mission features inclusive workforce partnerships, such as the one with FSC, providing disabled adults with employment opportunities at local businesses. The relationship between FSC and Anthesis began in 2013, when FSC partnered with the organization to achieve a company goal of having 20% of its workforce be developmentally disabled. The partnership has been fruitful for both organizations. The initial four-person team from Anthesis was so successful, a second team was added within a few months. August’s charity auction and fundraiser provided just such an occasion, allowing FSC to share its personal story of working with Anthesis and letting the wider FSC and Pomona Valley communities to support Anthesis’s crucial mission. 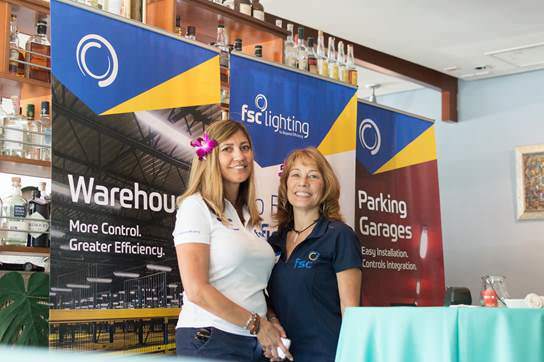 “It was really impressive how generous FSC’s customers, vendors and all of the local community members were,” said John Watkins. In addition to raising critical funds, the event served as a celebration of Anthesis’s name change, which went into effect in July. Since its founding in 1966, the organization had been known as the Pomona Valley Workshop. The change was driven by the organization’s evolving mission and services. The fundraiser was promoted as Anthesis’s “first annual” event and preparations are already underway for next year’s celebrations. FSC is excited to help this important partner and mission continue to exceed expectations for many years to come! For more information, or to find out how you can become involved, visit Anthesis.us. If you’d like to support Anthesis’s mission, donations can be made by check or by credit card via the Anthesis website.